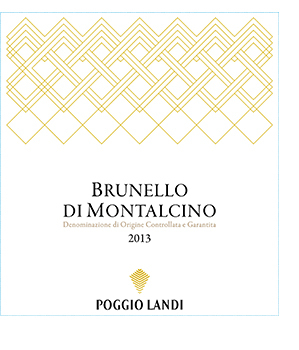 Poggio Landi spreads over 75 hectares of vineyards with unique diversity of terroir, which skirt some of the most prestigious areas of the appellation, from the historic vineyards in the north to those rich in character in the south. 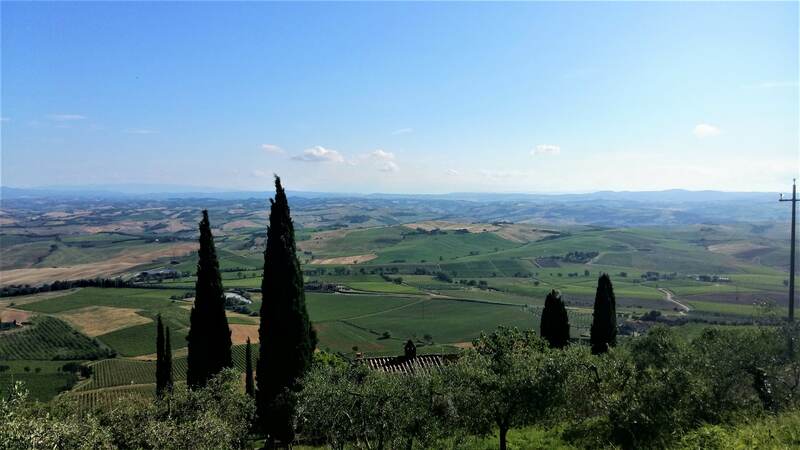 A vast surface area, guaranteeing variations in soil and exposition as well as altitudes that range between 180 and 500 meters above sea level. 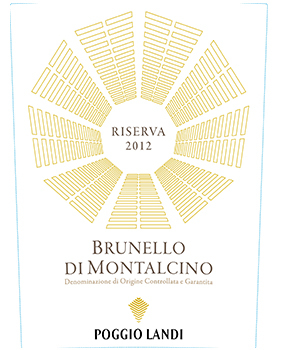 Biodynamic/Organic growing practices, combined with natural yeast fermentation and gentle aging in large neutral oak delivers the authentic refreshing style of our wines. 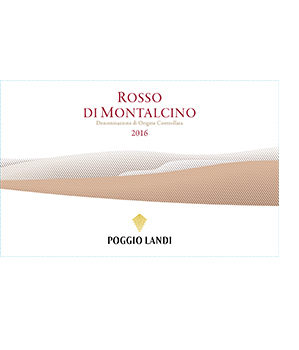 With their extensive knowledge and experience of the region Alberto Antonini and Giovanni Alberio are able to maximize the biodiversity characteristic for the terroir of Poggio Landi While Brunello is our pride and joy, Rosso di Montalcino DOC completes our wine portfolio.